THIS IS WHERE WE WANT YOU TO BE. GET BACK OUT ON THE WATER WHERE YOU BELONG! Welcome to Coastal Marine Works!!! 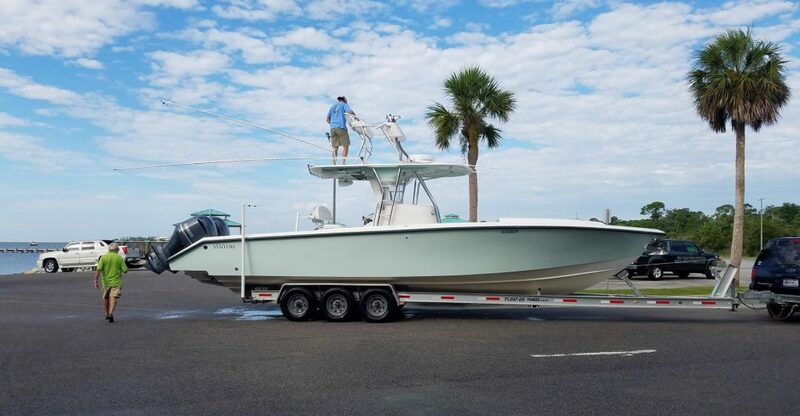 At Coastal Marine Works we handle all jobs big and small. 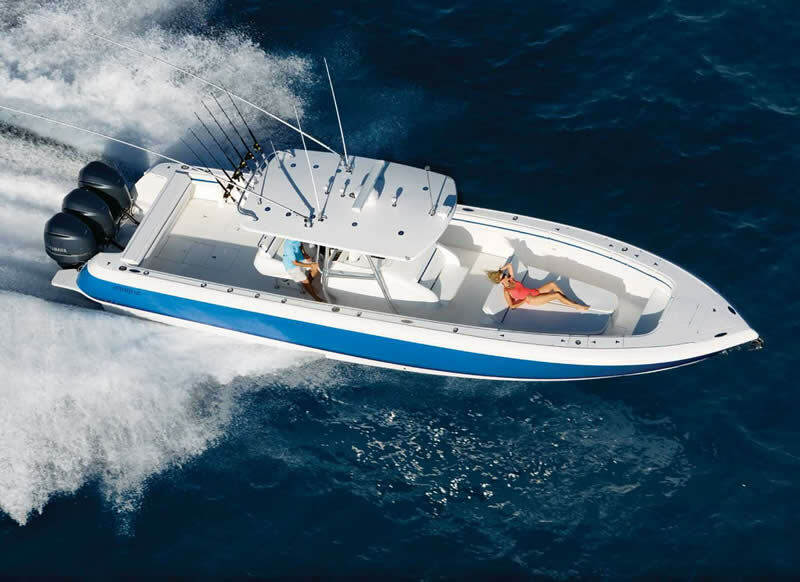 No matter if you need service on your Yamaha or Mercury outboard or a full service on your Mercruiser or Volvo inboard we are your one stop shop in Gulf Breeze, Florida. We can take care of everything from oil changes to complete engine replacement and overhaul! At Coastal Marine Works we handle all jobs big and small. 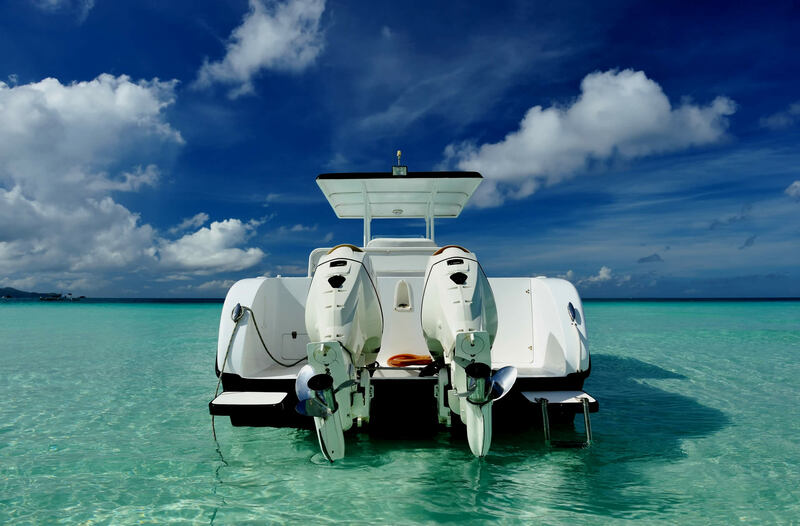 No matter if you need service on your Yamaha or Mercury outboard or a full service on your Mercruiser or Volvo inboard we are your one stop shop in Gulf Breeze, Florida. 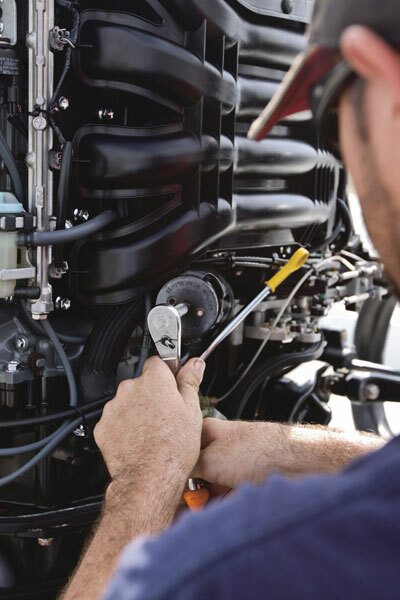 We can take care of everything from oil changes to complete engine replacement and overhaul. Tired of the hassle of waiting for your online add to get seen? 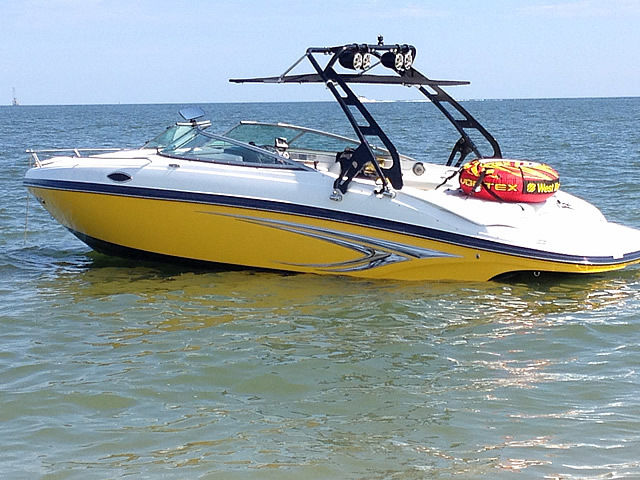 let Coastal Marine Works in Gulf Breeze, Florida handle selling your boat for you. 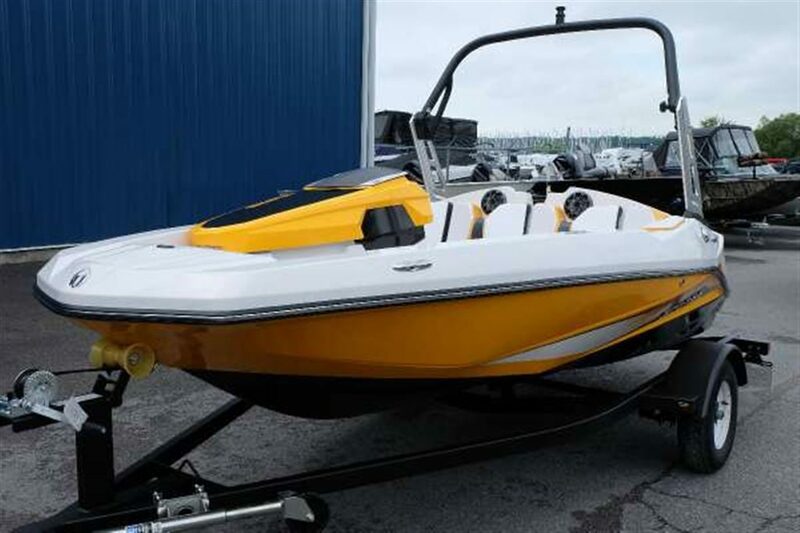 Our expert staff knows how to get your boat sold as quick as possible. Our location on Highway 98 has over 50,000 window shoppers per day to help you out! Flexible terms offered. Convenient, Local and Secure. Our central location in Gulf Breeze is just minutes from Oriole Beach boat launch and ten minutes to Shoreline boat launch. Coastal Marine works has 24 on site security and digital surveillance to protect your boat, rv, car, or trailer. We offer affordable monthly, quarterly and yearly rates. 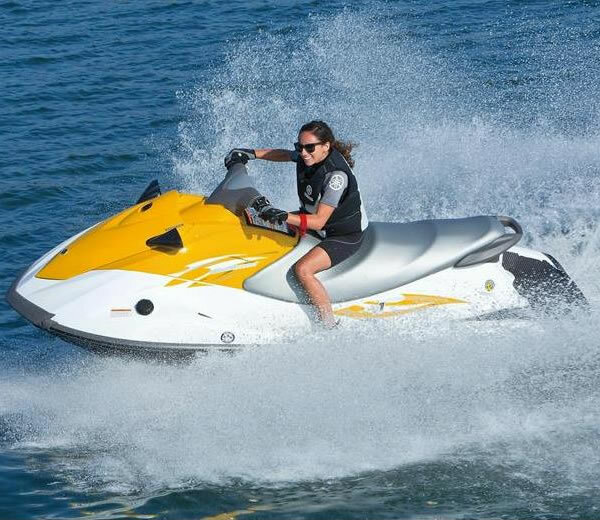 We service every type of outboard motor. Yamaha, Mercury, Evenrude, Force, Honda, Suzuki, & more! Wiring issues can make a day of fishing turn into a long day out on the water. We are experts at trouble shooting electrical issues. We can handle many of your fiberglass issues with your boat. Come down and see us and let us give you a quote. 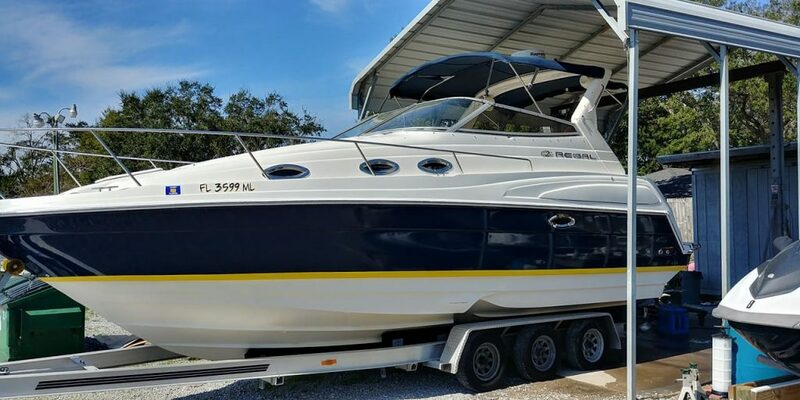 Our team of expert detail professionals can restore your boat, bottom paint, wet sand or just get you back to shiny. From Volvo to Mercury and everything in between we can repair or replace your inboard motor. Don’t trust just anyone to work on your ski’s! 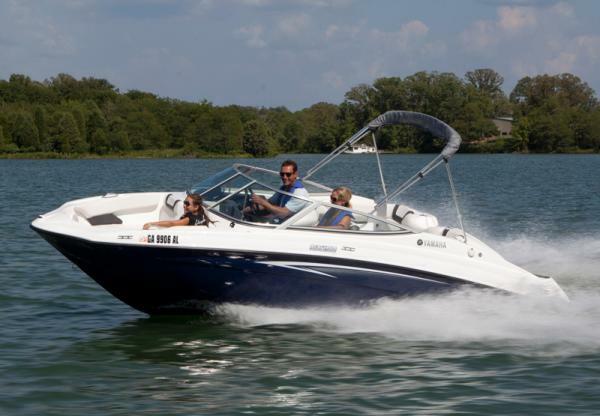 We offer diagnostics on most makes and year models to keep you out on the water having fun. 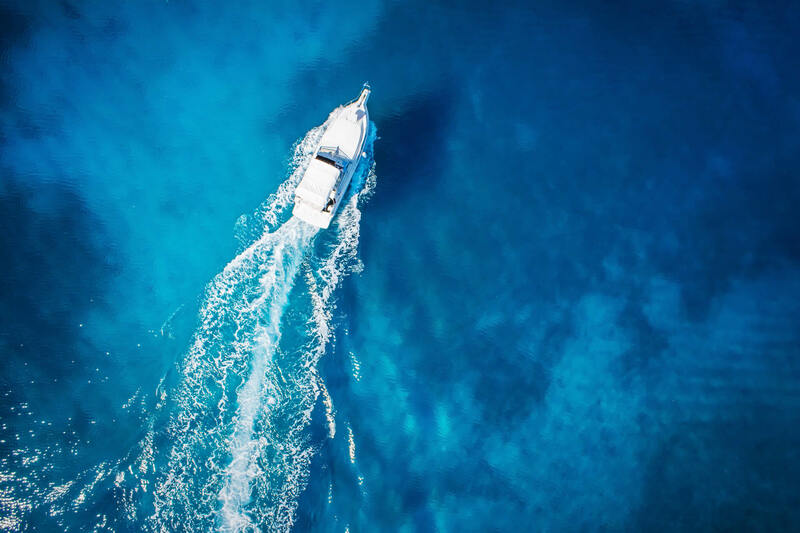 We have over 48,000 drivers pass by our business every day and that makes a difference when you are trying to sell your boat! 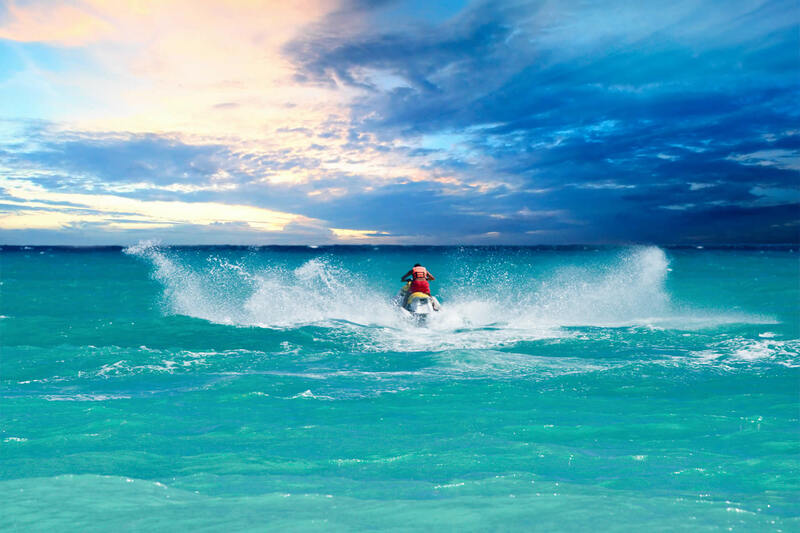 We offer secure and gated storage for your boat, RV, trailer or jet ski! Our crew of dedicated boating sales and service professionals. Just call him Pop... Allen has been in the engine repair business his entire life and he knowledge is second to no one in the Gulf Coast area. He is a Navy veteran and knows a thing or two about life on the water here in the Pensacola and Gulf Breeze area. What makes him special though is his kind nature and customer care. Shawn wears many hats and Coastal Marine Works but his passion with all thing boating is at the heart of what makes him one of the true leaders in the area in regard to marine needs. From fishing to helping you find the right boat to fit your needs Shawn is known on the Gulf Coast as the guy to go to . When it comes to the specialized work that your boat needs J.D. is the man for the job. His attention to the little things makes him one of the best detailers on the Gulf Coast area and he has 20 years of electrical knowledge to go with his impressive technical skills. A true sun lover J.D. is a Florida native who loves this area and treats each job with passion. Stephanie is the real gears behind the show. From managing million dollar companies to keeping the Pinkston's in line for many years she takes care of the bottom line. Her love of the water and Gulf Breeze is shown through her pride and joy's her children, so when she is not at the shop she is out at the beach or enjoying the Florida sun.